You will have four days to get to know one of the most beautiful regions in Europe. 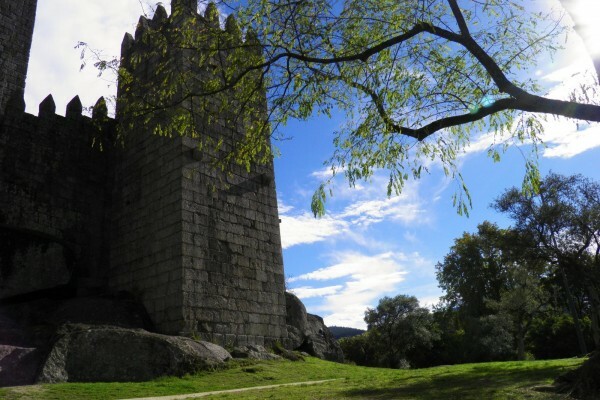 You will see astonishing landscapes, will get to know an ancestral History, an excellent gastronomy and fascinating wines, produced in a very singular, unique, demarcated wine region, the “Vinho Verde”. In this tour you will also visit Oporto, a UNESCO Site. 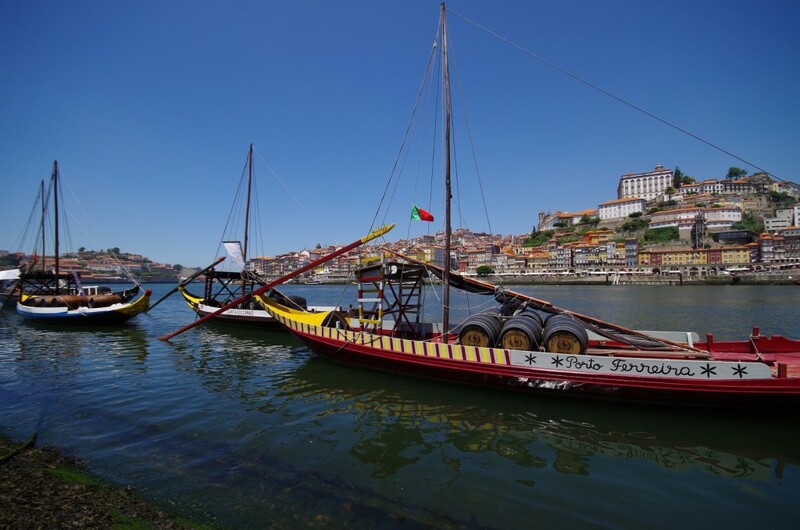 The all tour was carefully elaborated, to show what best is produced in Oporto and Minho regions, in the North of Portugal. There is the possibility of choosing between 4* or 5* hotels, all of them of high quality and great charm, adjusting the tour final price. There will be a full time trip leader, that will provide all the historical and cultural information. The tour will be made, with all the comfort, in a tourism luxury vehicle. 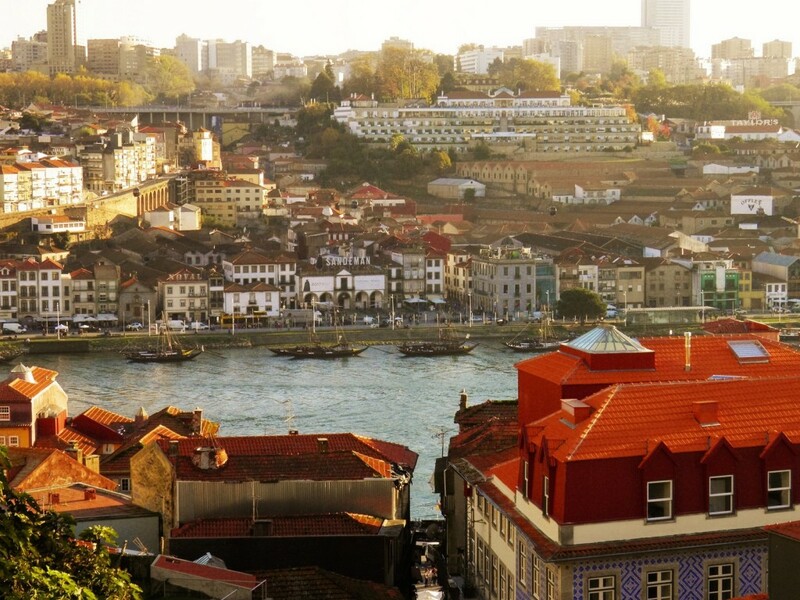 The tour is made from Lisbon, with personalized pick-up and drop-off. Departure from Lisbon towards Oporto. 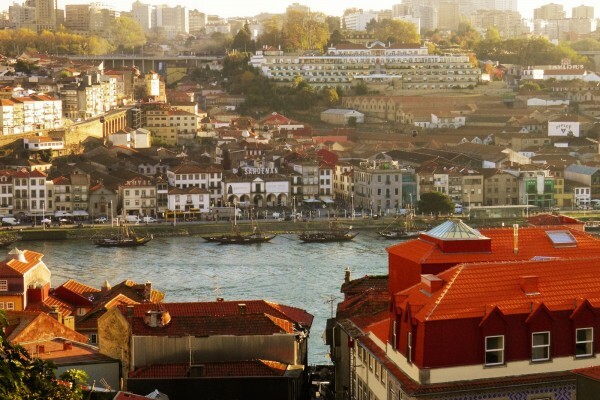 In Oporto, the visit will start at the historic area of the city. 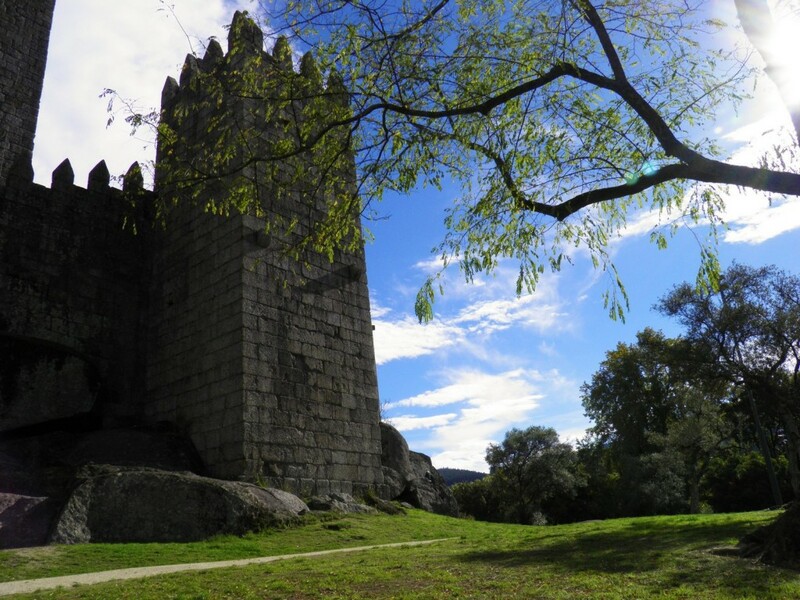 There will be opportunity to climb the Clérigos Tower, to enjoy the view over the city. Afterwards, there will be a visit to Lello Bookstore, considered one of the most beautiful bookstores in the world. 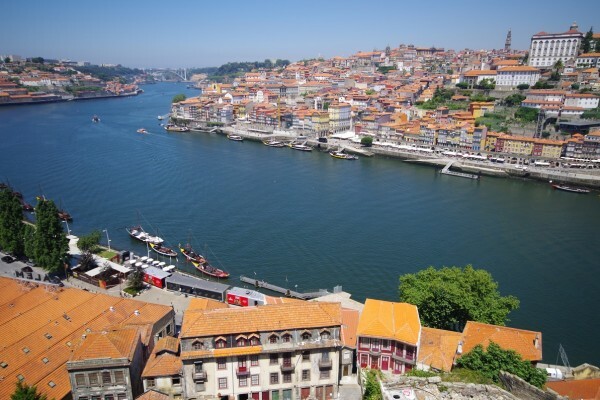 The morning will end with a visit to the Oporto Cathedral and to the historic quarter that descends one of the hills of the old city. In the afternoon we will keep visiting Oporto’s highlights. We will take you to visit S. Bento’s Station, the magnificent S. Francisco’s Church, “Palácio da Bolsa” and the iconic Ribeira quarter. There will be opportunity to walk through the six bridges city, at the Historical Centre, a UNESCO Heritage site. Accommodation in a Charm Hotel (4* or 5* according to the chosen program). 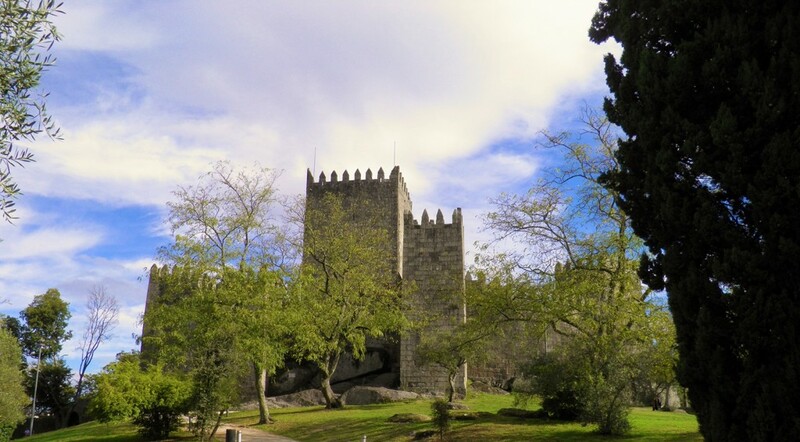 Visit to the city of Guimarães, a UNESCO Heritage Site. We will take you to visit the historic centre, having time to explore all the beauty of the city where Portugal was born. Visit to the Palace of the Dukes of Bragança and to the Castle of Guimarães..
Visit to Ponte de Lima, the oldest Portuguese village, and get to know “Vinho Verde” at the Green Wine Museum (Interpretation Centre), for a better understanding about the peculiarity of this wine, unique in the world. During the walk at the historic centre, there will also be opportunity to taste the most popular Green Wine in the region. Transfer to the small village of Monção, to visit the historic centre, including a guided tour to a local Mansion-House and wine tasting (taste of sparkling green wine). Accommodation at a Local Mansion-House or at a Design Hotel (4* or 5* according to the chosen program). Tour through the astonishing landscape of Castro Laboreiro. Visit to the amazing Lady of Peneda Sanctuary. After, we will take you to a Green Wine tasting (Alvarinho variety), at an ancient Mansion-House in Melgaço village. 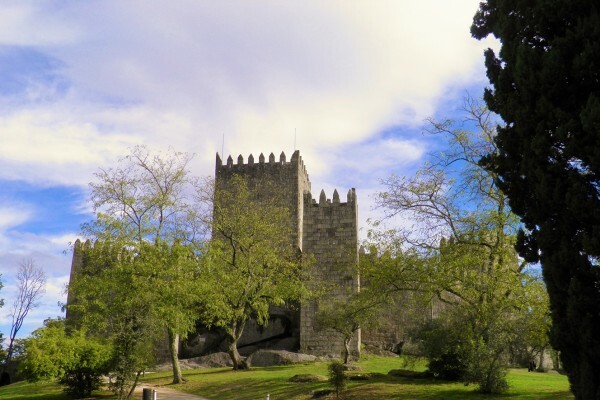 Transfer to Valença, a border village inside a great Fortress wall, where there will be free time for shopping. At the end of the day, there will be a guided tour to a 19th century Palace along with a wine tasting (Green Wine produced in the property). The visit will allow you to know some of the peculiarities of the green wine production . During the morning we will take you to visit the ancient villages of Arcos de Valdevez and Ponte da Barca. 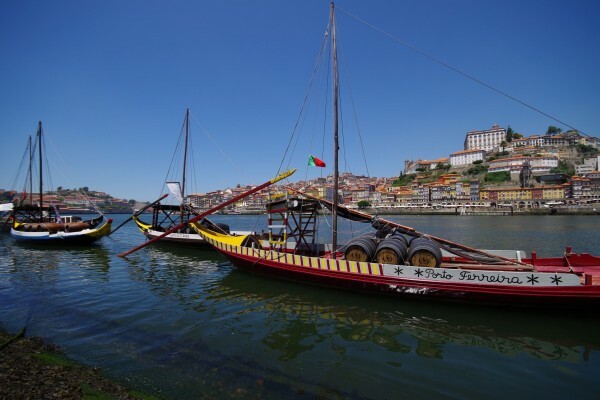 After exploring both magnificentes historic centres, there will be a wine tasting (organic Green Wine, Loureiro and Vinhão variety) at a local ancient Mansion-House. 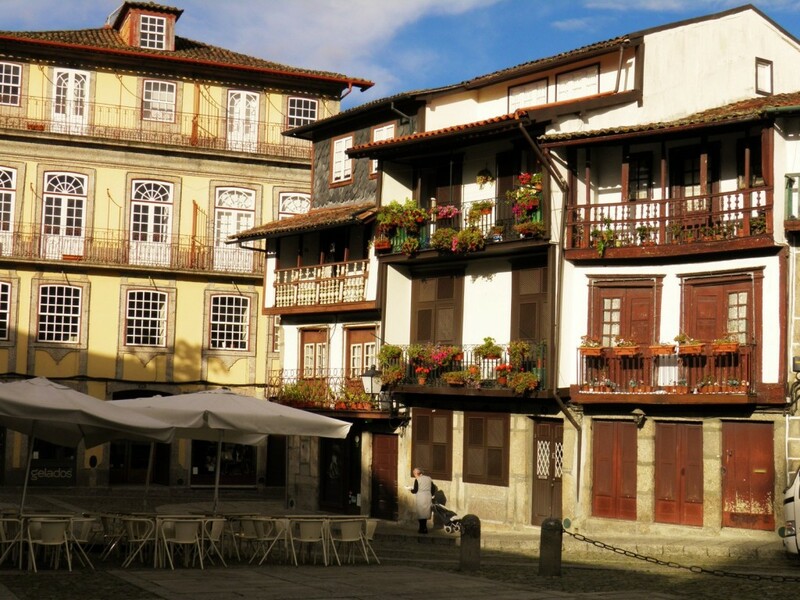 Transfer to Braga and free time to walk at the historic centre. 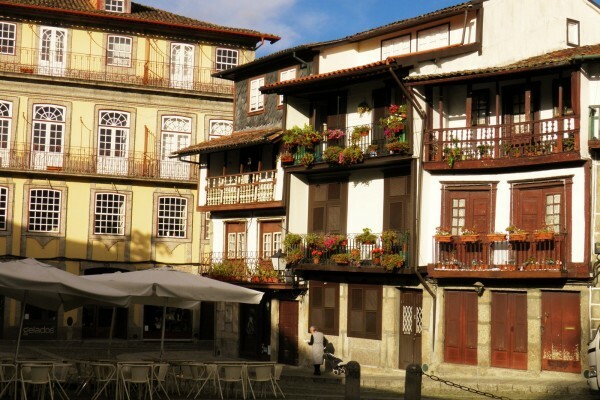 Braga has always been a religious center, possessing, therefore, innumerable Churches, dating from different eras and different styles, inescapable arguments of the artistic life of the city. Accommodation in 4* or 5* hotels (or similar) and breakfast included. Not included: Plane ticket and meals.